My 2 little boys, and all the other children in the family have a favorite uncle who is a yoga master, but not a yoga master in the traditional sense of the word. You see this uncle is a master of Laughter Yoga, so you can just imagine the fun the kids have when he comes visiting. Forget the kids, we all dearly Laughter Uncle, as his presence means it’s time to loosen up, open up, lighten up and see just how loud and free you can laugh. Oh yes, by the way, he does have a name besides Laughter Uncle and that is Arya Pathria. Ayra (Vir Bhaiya as I call him) is made for Laughter Yoga. Laughter flows from him naturally and spontaneously and his resume, when it comes to Laughter Yoga, is long and bright. You can find lots of details about him and Laughter Yoga on his website Laughaway.Com, and in this article I will share with your what I have learned about Laughter Yoga from him. I will go over the wonderful benefits of this science and also below you will find some great Laughter Yoga videos for you to enjoy and learn from. Although the physiology of laughter is not well-understood, it has plenty of devotees, some of whom have started laughercise and laughter yoga classes. 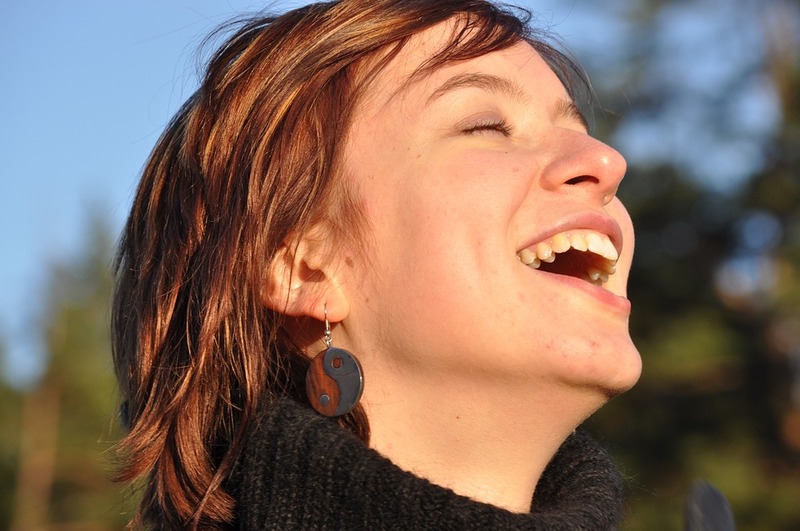 In these sessions, participants force themselves to laugh for health reasons. 300 times a day! Now that’s funny . There is much more research on the benefits of laughter and laughter yoga and below I will simply highlight the benefits this yoga has been known to bestow. So you can get better physical health, better heart health, a better immune system, stress relief, confidence and more from just laughing. Oh yes, and have fun doing it. Here is the list of people, according to Laughter Uncle’s website Laughaway.Com (http://www.laughaway.com/), on who should be practicing Laughter Yoga or attending his workshops. By the way, he has given more than 350 workshops and made over 35,000 people laugh. Now that’s what I call, spreading happiness . Who Should Attend Laughter Yoga Workshops? Well I think laughter should be a part of everyone’s life and I have spoken about the importance of humor on the path to enlightenment in the past as well, in the article, Importance of Humor on the Path to Enlightenment. Without humor you will find the road to enlightenment particularly frustrating. You have to have the ability to laugh at the petty nature of the ordinary mind and also, laugh at the twists and turns you are sure to come across on this wonderous journey. Arya has a great YouTube channel where he uploads many of the laughter workshops that he runs. These videos can be great for learning the art of Laughter Yoga and also, just plain fun to watch. Here is the URL for his YouTube channel and below are some laughter yoga videos as well. 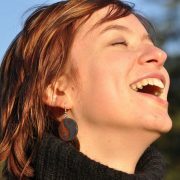 In these videos you can follow along with Arya and see the many techniques used on Laughter Yoga and learn how to practice and benefit from them as well. Arya Pathria YouTube Channel: Laughaway9 Laughter Yoga YouTube Channel. His arrival brought fun smiles happiness and joy/bliss to all . Let’s keep laughter alive . this is very nice. im practicing it with my yoga students. they r enjoying with me. while doing this they r happy to attend the class and really enjoying to laugh. thankyou sir. This is amazing. I practice it now while watching and i feel enlightened. I enjoy the laughter and i just want some more. It really help change the mood. interesting to know! I found out about yoga classes from my friend who invited me there. She told me a lot about these classes before to take me there.I long could not understand how such passive exercises can help strengthen my muscles,but after a couple of lessons I felt myself this effect in my body. but I have never heard of such lessons as Laughter Yoga. thanks for such experience.